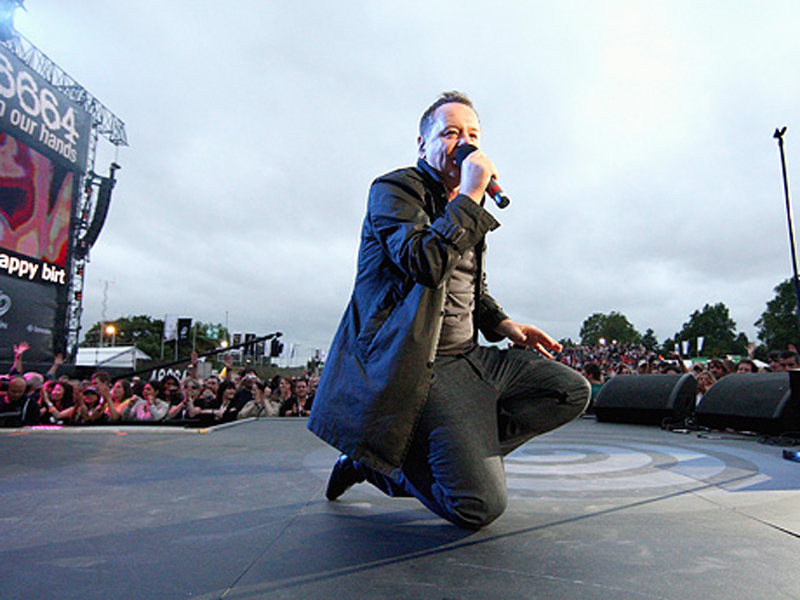 After campaigning for his release at a 1988 concert, and celebrating his release at the 1990, Simple Minds simply had to be at the final Mandela concert. This marked Nelson Mandela's last formal public apperance and his 90th birthday. The concert was arranged by his 46664 charity which raises awareness of AIDS. Simple Minds were represented by Jim, Charlie and Mel with Mandela Day being backed by the Soweto Gospel Choir. The band gets back together to record the next album.